In order to promptly service its financial commitments, Ukraine needs to attract about $8 billion on foreign capital markets in 2018-2019, the Lead Economist and Program Leader covering Belarus, Moldova, and Ukraine of the World Bank Faruk Khan has said, Interfax-Ukraine reports. Ukraine would need a large volume of funding for servicing its foreign liabilities and cover the fiscal deficit for 2018-2019. In order to do so, the nation is required to attract close to $18 billion in 2018 and the upcoming years, including $8 billion on foreign markets, the official said at a press conference in Kyiv on Tuesday. Khan also noted that in order to attract the amount of funding needed, it is vital to maintain its cooperation with the International Monetary Fund (IMF) this year and the upcoming few years. This would mean a significant signal for overseas capital markets and foreign investors, he said. 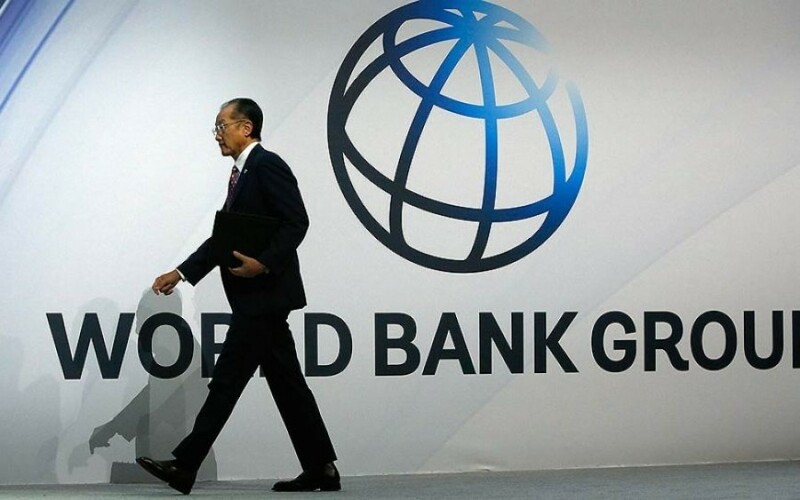 Also, the World Bank has improved the economic outlook for Ukraine’s public and guaranteed debt in 2018 to 75.1% of the country’s gross domestic product from the previously forecast level of 85.1% of GDP in 2018. In 2019, the institution expects Ukraine’s public and guaranteed debt stand at 73.5%, as opposed to the 78.8% forecast earlier. Lastly, the ratio of the nation’s public and guaranteed debt to GDP is now expected at 68.4% instead of the previously anticipated figure of 73.4%. Such updates were included in the Ukraine Economic Update report published by the World Bank. The ratio of the total public (direct) and guaranteed debt of Ukraine to the gross domestic product in 2017 dropped to 71.8% from 80.9%. Direct debt fell to 61.5% from 69.2% of GDP, and guaranteed debt decreased from 11.7% to 10.3% of GDP.